Noble, elegant, athletic. The Oyster Perpetual Yacht-Master is the epitome of a maritime watch and alludes to the connection between Rolex and the world of sailing. On board a high-sea yacht, she makes an equally good figure like at the bar in the Yacht Club. With Matt black ceramic bezel and new “Oysterflex” band, it shows itself in a modern bicolor look. 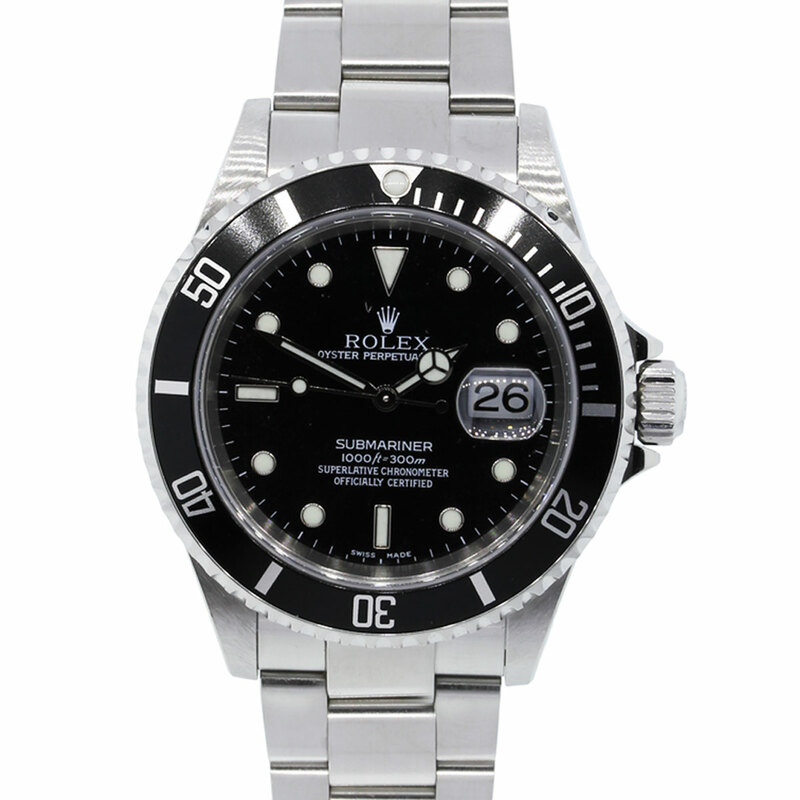 Here you can read today how the Rolex Oyster Perpetual Yacht-Master performs: in the download for 2.90 Euro!